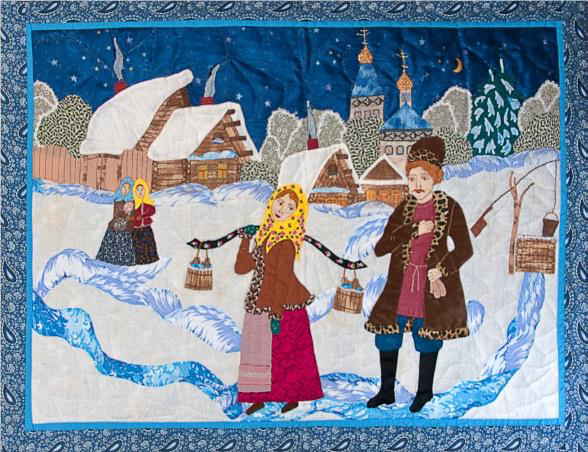 The Quilters Hall of Fame 2019 exhibit, “Pieced Together: Patchwork Quilts from Russia,” which showcases Russian women’s quilts through The Russian American Foundation, will be on exhibit February 26 through May 11, 2019. The Quilters Hall of Fame is located in Marion, Indiana. Web site is: www.quiltershalloffame.net.